It even gets some exclusive features and costumes, in fact. 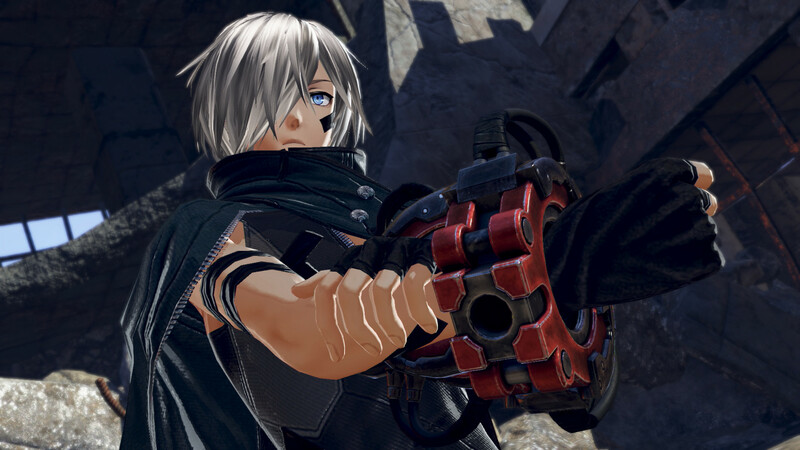 God Eater 3 will be coming to Nintendo Switch later this year, and Nintendo fans will be happy to know that the Switch version will not be compromised in any way. The producers of God Eater 3 have confirmed that the Nintendo version will be identical to the PC and PS4 ones. 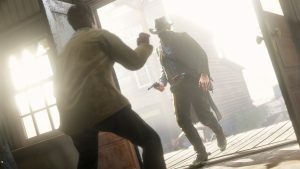 “Because of this, while we were working on developing the main game and the post-launch free updates, we had a separate team investigating the possibility of a port. We weighed the pros and cons of porting the game for a long time, but I’m happy to say that today we can finally confirm a Switch release for all the fans. Essentially, then, Switch owners are getting what might be the definitive version of the game. 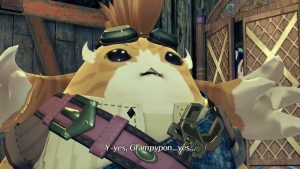 Not only does the Switch version maintain content parity with the PS4 and PC versions, but it also gets exclusive features like local co-op, as well as the Tales of Vesperia costumes that are coming only to it (don’t ask me why). The question now is if this is enough to have the game do well on Nintendo’s console. With Monster Hunter having made the leap to other systems for now, there’s a vacuum for that genre on the Switch—maybe God Eater 3 can fill that void and find success along the way.